A guide to sources of government and international governmental organisations on youth issues. This is a guide to government and international governmental resources on youth issues. 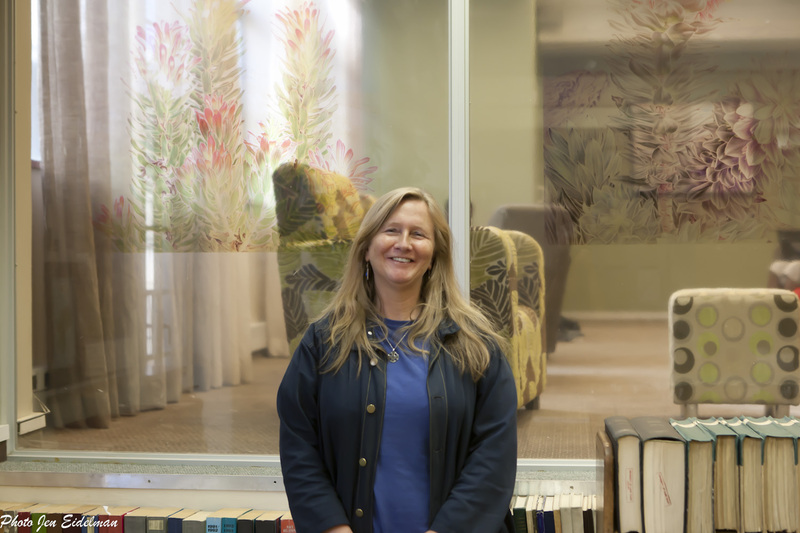 It includes catalogue records of publications in the Government Publications Department of UCT Libraries, on-line links to publications and links to websites. Please also consult the Library's Primo search facility for print publications and journal articles and our resource lists: Government by Subject: International and Foreign Countries and SA Government by Subject. Please contact Laureen Rushby (Tel. 021 650 4686) for further help with government resources.